Workers in the State of California can usually receive financial compensation if they have been injured or have otherwise suffered an illness because of a job-related duty. An employer’s insurer, however, can often deny a worker compensation or pay only a partial amount of what a worker should be getting. If you are an injured worker who has been denied workers’ compensation benefits in the State of California, you should know that you have the legal right to file an appeal for the rejection. Although you can pursue an appeal under the California Division of Workers’ Compensation, you should consider seeking the legal expertise of a proficient attorney who can assist you. Many claim denials can be time consuming and filing the incorrect paperwork can easily result in yet another denial. A specialized attorney can help you understand why your claim was originally rejected, solve the issue in a timely manner, as well as help you contest if the outcome involves another rejection. The following are some of the most common reasons as to why a workers’ compensation claim may be denied in the State of California. In many cases, a rejection can involve a multitude of these factors. If you having been injured while at work and need to file a claim, you will need to report the incident to your employer within 30 days of the time of the injury. For the most part, the injury date is time in which the incident occurred or when the worker was exposed to a dangerous substance while at work. Injury dates can often be difficult to pinpoint. This is because an illness or injury can take many days, and in some cases years to develop. In these situations, the deadline begins on the date in which the worker should have known the condition was related to his or her job. When notifying an employer, the notice will need to be in writing. Reporting the injury as soon as possible can help to avoid any potential delays pertaining to receiving medical payments. For more information with regard to understanding if the deadline has been missed, consider speaking to a qualified attorney who can review your case and help you identify the matter. En route to or from work. Workers’ compensation claim denials can be difficult to resolve and they can also involve an additional denial. If you have been denied workers’ compensation, seek the legal support of a qualified attorney. 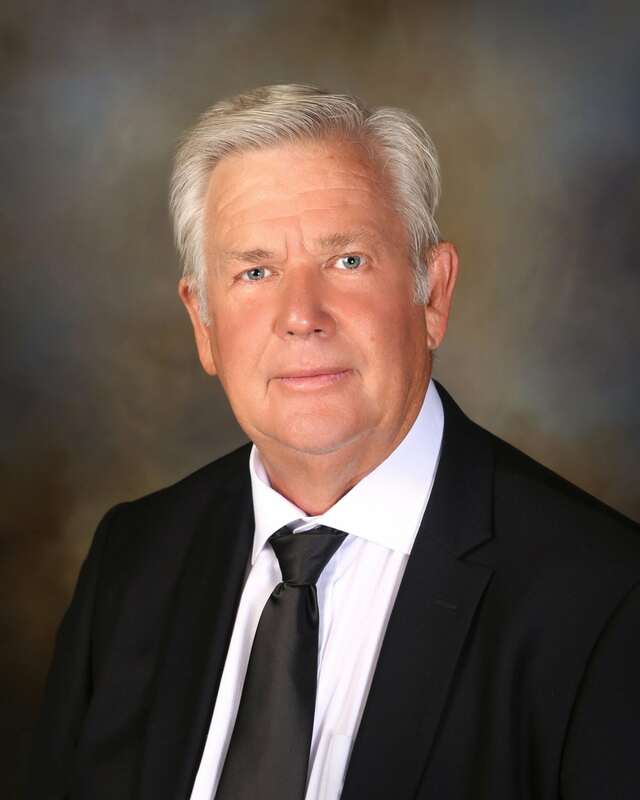 Attorney Albert E. Hirst has many years of experience and dedication to helping workers who have been denied workers’ compensation. Filing an appeal is a complex matter that a proficient and skilled attorney can assist with. Attorney Albert E. Hirst is prepared to fight for the benefits you deserve after suffering an illness or injury because of a work-related event.